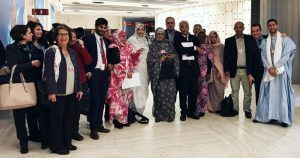 Adala UK participated in the 37th session of the United Nations Human Rights Council in Geneva, Switzerland, from 27 February to 3 March 2018, to highlight human rights violations in Western Sahara. During the sessions, Adala UK met with various UN member states, NGOs, and UN representatives, as well as participating in a side-event about the ‘Applicability of International Humanitarian Law in Western Sahara’, on 28 February 2018. This event was organised by the Western Sahara Support Group in the Human Rights Council. Panelists included Mr Llewellyn Landers, the Deputy Minister of International Relations and Cooperation of the Republic of South Africa (see his speech here), Mohamed Sidati, Minister for Europe of the Saharawi Republic, and Saharawi activist Aminatu Haidar. The Support Group itself is formed of 14 countries (South Africa, Cuba, Algeria, Timor-Leste, Mozambique, Namibia, Ecuador, Angola, Nicaragua, Nigeria, Tanzania, Zambia and Venezuela ). 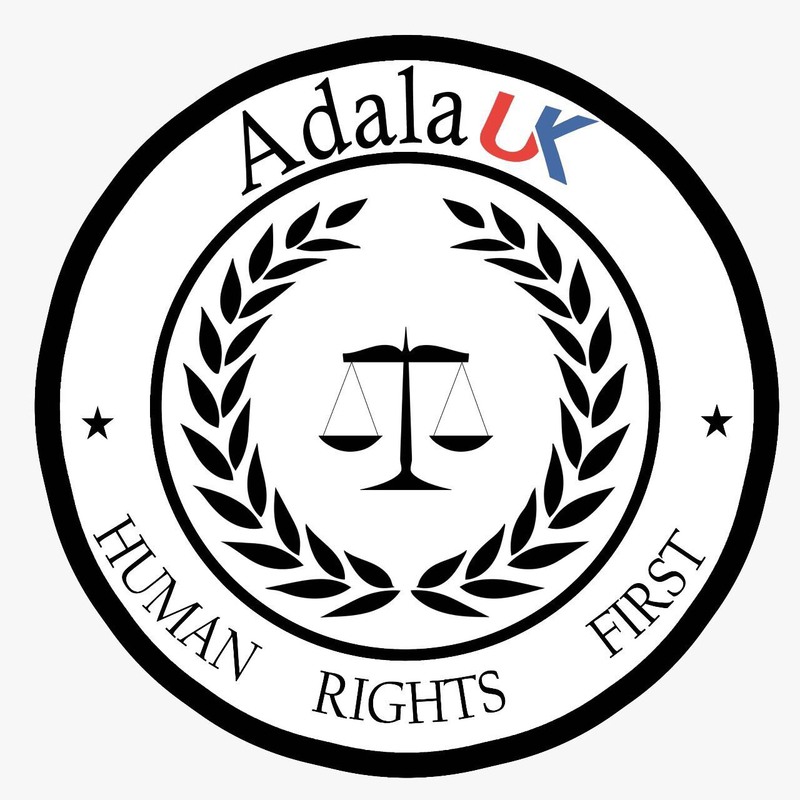 During its various meetings, Adala UK criticised the Moroccan authorities’ violations of the judicial system, for example the use of torture to obtain false confessions, which for the basis on which many Saharawis are imprisoned. The violations have led to many prisoners going on hunger strikes in protest against the injustices they experience. Adala UK representatives also condemned the use of intimidation against Saharawi human rights defenders and asked questions about the fate of over 600 Saharawis who have been victims of forced disappearances, arbitrary detention and torture. We expressed our concern about the repressive measures used by the Moroccan government in the Occupied Territories of Western Sahara, which contravene recommendations of the UPR which the Human Rights Council presented during the periodic review of Morocco in 2017. This confirmed that Morocco continues to restrict the right to freedom of expression, assembly and association, because all forms of protest are met with violence. During the meetings, Adala UK representatives drew the Council’s attention to the Moroccan state’s reprisals against Saharawi activists, including travel bans which prevented some activists from attending the Human Rights Council meetings, asking the Council to put pressure on the Moroccan government to guarantee the protection of these activists’ rights. 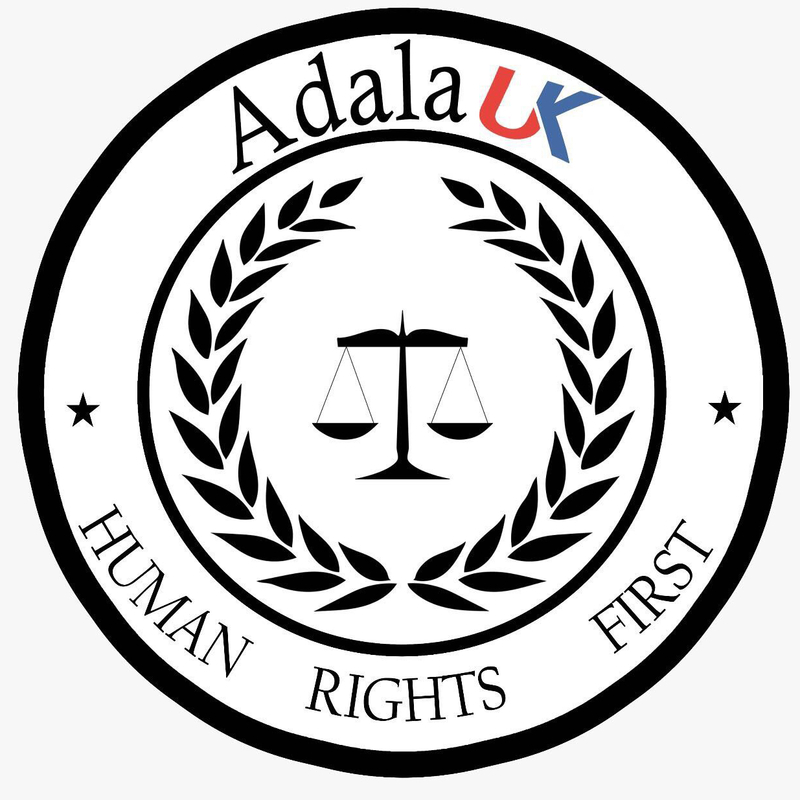 Adala UK also expressed its continued concern about restrictions of peaceful meetings and political activity in the Occupied Territories of Western Sahara, which have the overarching aim of achieving self-determination. The organisation also highlighted to the President of the Human Rights Council the use of inappropriate language on the part of the Moroccan representatives in their speeches, referring to ‘Moroccan Sahara’ or ‘Territories in the South of Morocco’ when referring to Western Sahara. This contradicts the terminology used by the United Nations which refers to the territory as a non-self-governing territory.